Archos—a France-based electronics manufacturer—isn’t particularly well known for making high-end phones. The company primarily focuses on budget and mid-range devices and gimmicky tech such as an Android-powered scooter. Today, the company is announcing another product that almost falls in the same category. 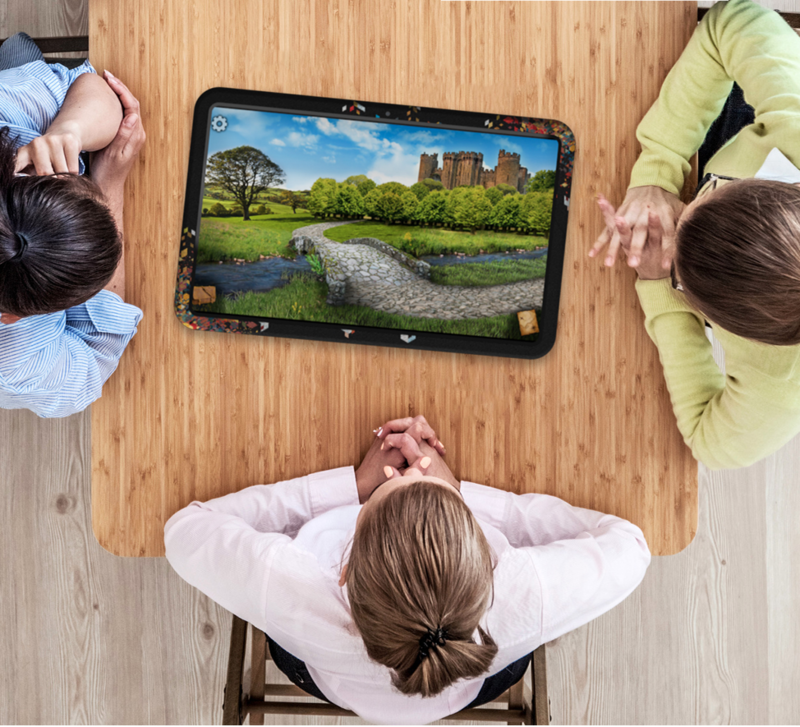 The Archos Play Tab is a gargantuan 21-inch Android tablet that is designed explicitly for tabletop games. The massive LCD panel will have a resolution of 1080p (not sure about the aspect ratio just yet). The display will be powered by a measly 5,000mAh battery and will run Android Pie. It runs an unspecified octa-core processor along with 3GB of RAM and 32GB of internal storage. It is unlikely that there’ll be other variants with more storage and RAM as the tablet is designed for pretty much the explicit purpose of playing tabletop games. 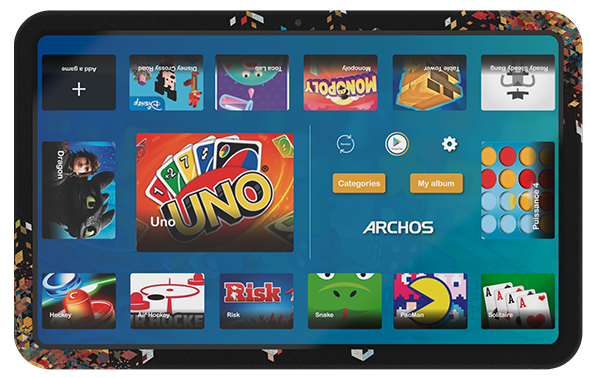 The Archos Play Tab will also come with a dedicated interface for a variety of tabletop games such as Carcassonne, Gloomheaven, Monopoly, Pandemic, Scrabble, Settlers of Catan, The Room, Ticket to Ride, Uno and more. The company says that additional games will also be available after release. It will be available across Europe for Back to School 2019 at €249. Ultra large, gimmicky Android tablets are rare, and the Archos Play Tab now takes the spot as the largest of its kind, beating Samsung’s 18-4-inch Galaxy View. We’re not sure how long a 5,000mAh battery will last trying to power a 21-inch screen, but the company says that it is enough even for ‘extended sessions’. That may hold true for tabletop games, but I doubt it’ll last long while trying to watch any video content on it. If tabletop games aren’t your thing, it can also double up as a portable TV, but you’ll have to figure out a way to keep the juice flowing to it. SAMSUNG GALAXY S10 – All Models & Details Revealed!